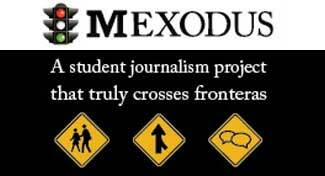 Borderzine is a journalism training program and publishing outlet that showcases the work of students and professionals covering the stories of our communities through a unique multicultural lens. Here are some of the special projects produced under the Borderzine umbrella. Borderzine programs have helped hundreds of journalists, educators and journalism students from across the United States gain valuable, hand-on training in new methods of storytelling.